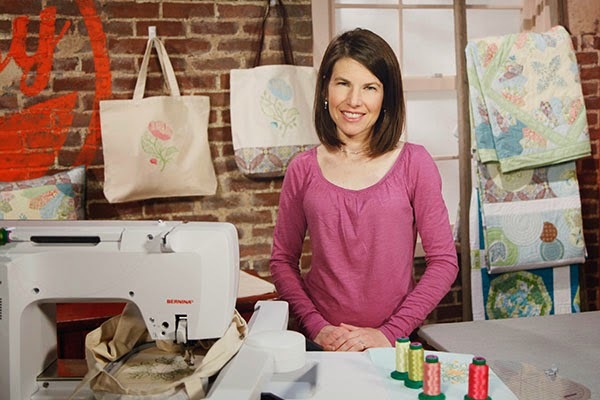 Home / Uncategorized / Elegant Machine Embroidered Bags – my new Craftsy class! 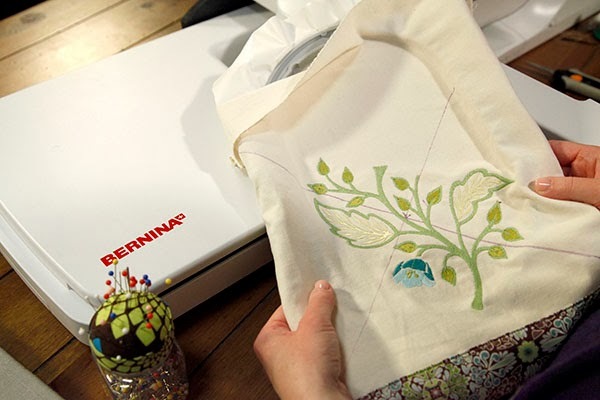 Elegant Machine Embroidered Bags – my new Craftsy class! 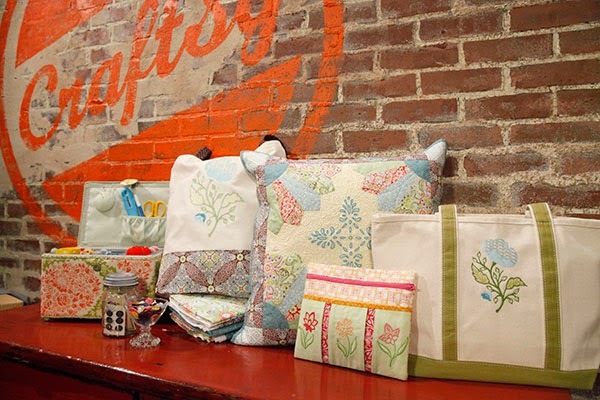 I’m so excited because my new Craftsy class, Elegant Embroidered Bags, is now live over on Craftsy! 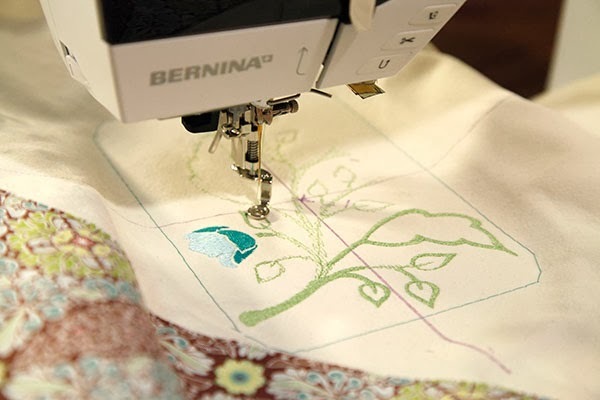 We’ll work with a variety of pre made-bags, and I’ll give you some tips on how to embroider difficult-to-hoop items. We’ll also make two bags from scratch. I have a fun canvas tote design we will whip up – we’ll experiment with the dreaded double-hooping process (it really isn’t that bad!) and integrate a fun accent fabric panel for a personal touch. 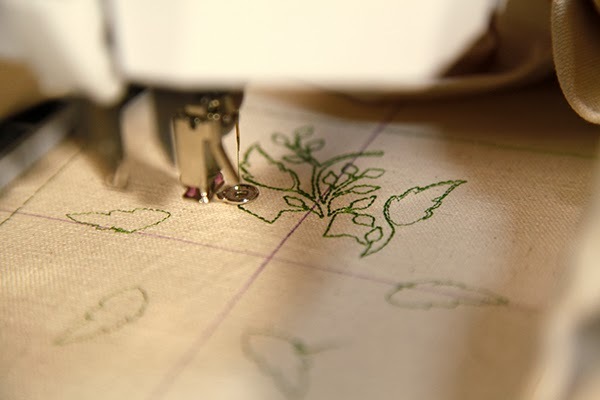 I designed 5 embroidery designs especially for this class and I really hope you will love them! 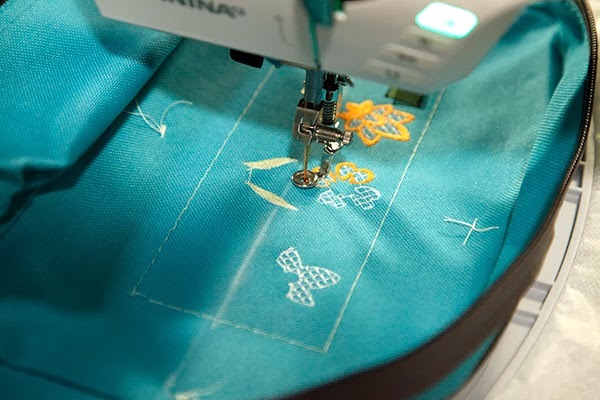 If you are interest in making some Elegant Machine Embroidered Bags of your own I hope you will join me over on Craftsy! They gave me a 25% coupon to share with you all. Just click this link to sign up. Next post: My Block of the Month Under the Veranda and Diamond Runner patterns are here! Amanda ~ I was just looking at this class and am wondering what the size the design for this class are.